Riding a tandem is a unique experience. Here at The Bike Factory we've been selling and servicing tandems for over 20 years. We stock both traditional touring style tandems with drop or flat handlebars as well as mountain bike tandems and all price points. 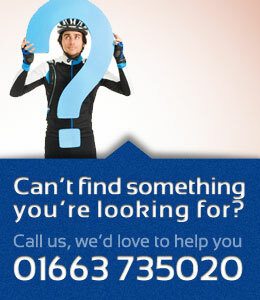 Please call us on 01663 735020 to make sure we've got the tandem you want in stock. 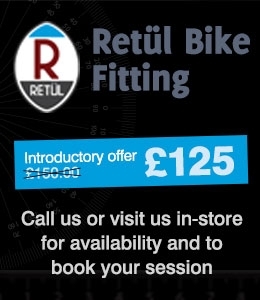 Remember, we welcome customers into our High Peak store to try our bikes out before you buy.